The Adhesive Double Side Tissue Tape also called Sticky Double Side Foil Tape or Double Sided Tape. 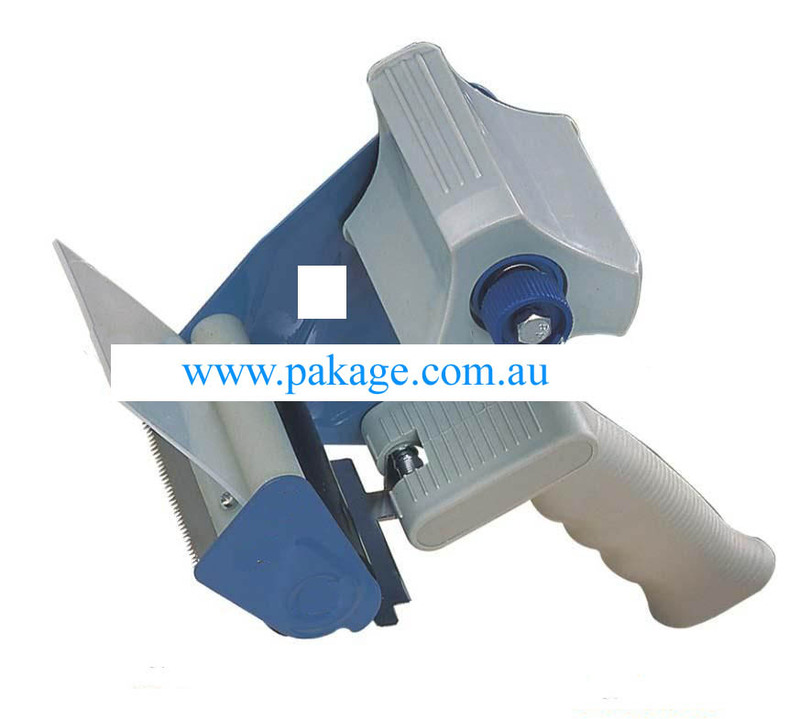 The Adhesive Double Side Tape is made by white tissue paper coated with high adhesive water base acrylic glue. The Adhesive Double Side Tape is mainly used in electronic industry, handicraft, and stationery.